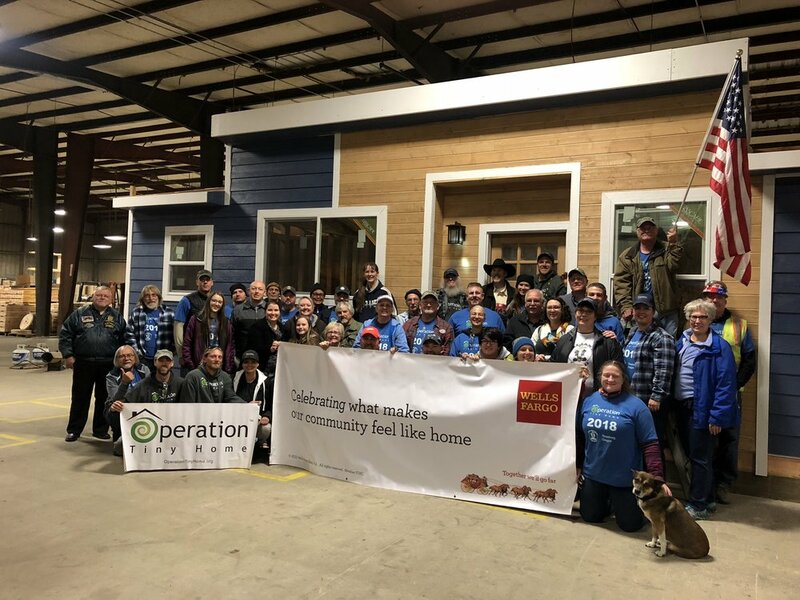 ARTHOUSE Gifting Ceremony to provide a chronically homeless Veteran with a permanent housing solution through our partners at Community First! Village. 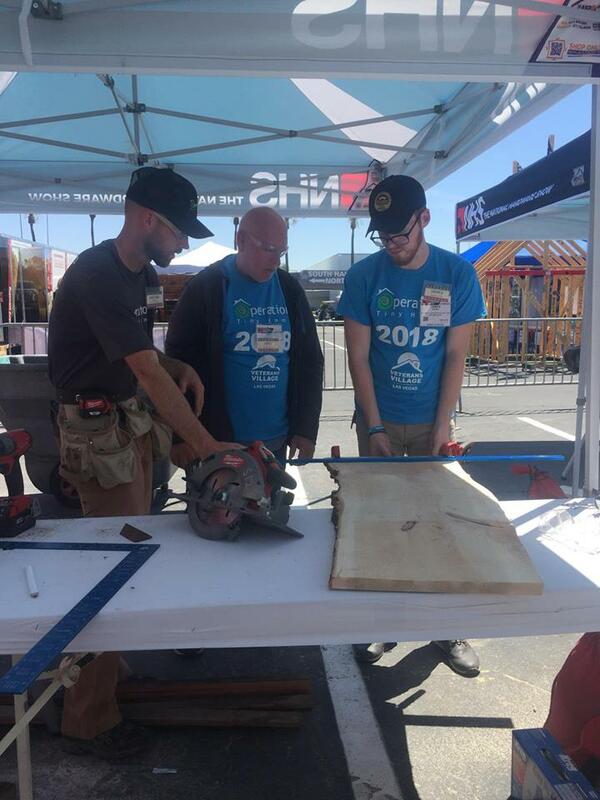 National Hardware Show, Tiny Home Furniture Workshop with Zack Giffin, Tuesday, May 8, 2018, to support the Veterans Village Las Vegas. 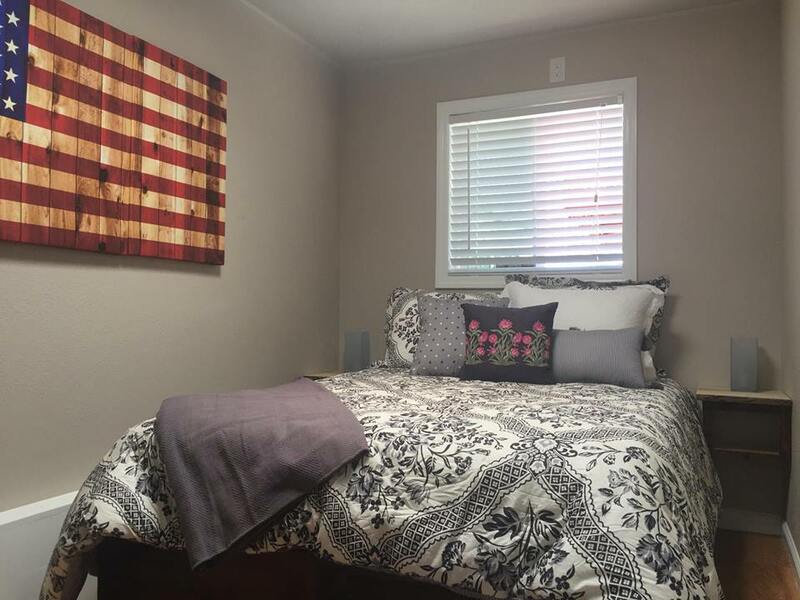 3-day Veteran tiny home building workshop with Zack Giffin. In Generous partnership with AT&T, Sacramento State University, Mcclellan Park, Milwaukee Tool and 2x4's for hope. 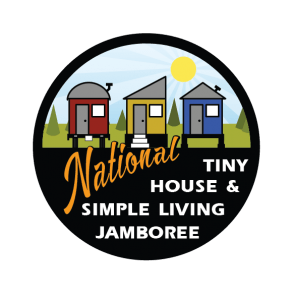 Tiny Home Building Workshop with Zack Giffin: Arlington Convention Center, TexaS, October 27 - 29, 2017. 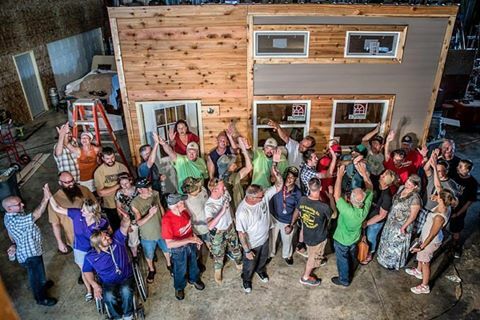 Tiny home building workshop with zack giffin: Veterans outreach of Wisconsin project -- racine, Wisconsin, September 21 - 23, 2017. Oklahoma Veterans Project - august 3 - 5, 2017. 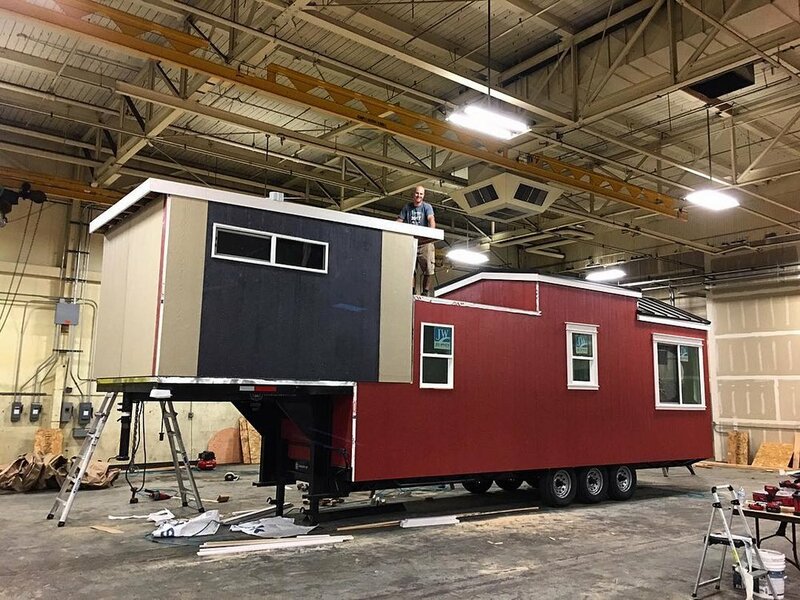 Tiny Home Furniture Workshop with Zack Giffin: Construction Career Academy & Fairways for Warriors San Antonio Chapter - San Antonio, Texas, May 22-23, 2017.